Even after vowing not to serve her district in the next legislative session, state Rep. Dawnna Dukes was winning more than 70 percent of the vote in HD-46. 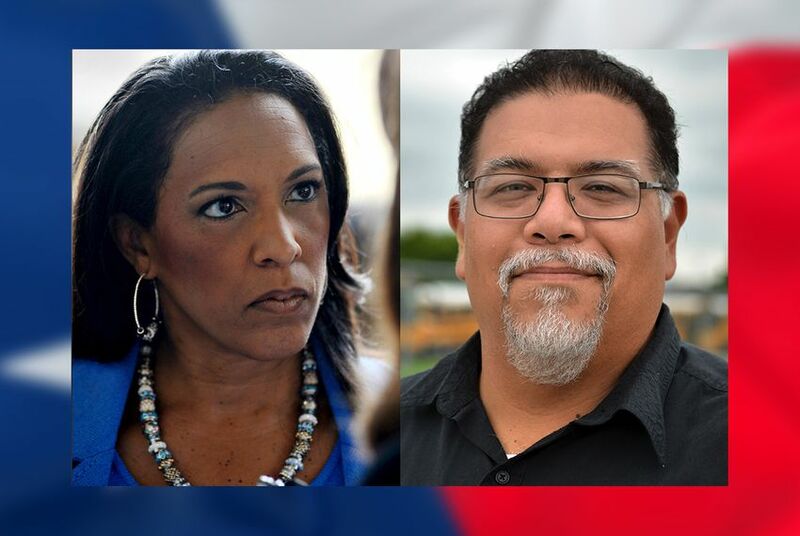 Even though she announced in late September that she would not serve if elected, voters in House District 46 handed one last election win to embattled state Rep. Dawnna Dukes, an incumbent Democrat who's represented the Austin district for 11 terms. With almost one-third of precincts counted, Dukes was maintaining about 72 percent of the vote, well ahead of Republican challenger Gabriel Nila and two minor-party candidates. The incumbent Democrat has held her seat since 1994 but abruptly announced her retirement in late September citing health issues related to a 2013 car accident and concerns over caring for her 9-year-old daughter. Her decision came too late for her name to be removed from the Nov. 8 ballot. A special election is likely to fill her seat. On Sept. 30, the Austin American-Statesman reported that Dukes' retirement decision came as the Travis County district attorney's office investigates allegations that Dukes improperly used office staff and resources for personal tasks. In a recent statement to The Texas Tribune, Gregg Cox, director of the special prosecution division of the district attorney's office, said, "The matter is still under review." Other candidates on the ballot were Libertarian Kevin Ludlow — who ran against Dukes in 2014 — and the Green Party's Adam Michael Greely. Ludlow and Greely received 6 percent and 4 percent of the early vote, respectively. Before Election Day, political strategist Bill Miller maintained Dukes was stepping down for medical reasons, not because of the criminal investigation. Dukes’ re-election would mean Gov. Greg Abbott would call a special election early next year after Jan. 10 — the opening day of the 2017 legislative session and the date Dukes’ resignation is set to take effect.